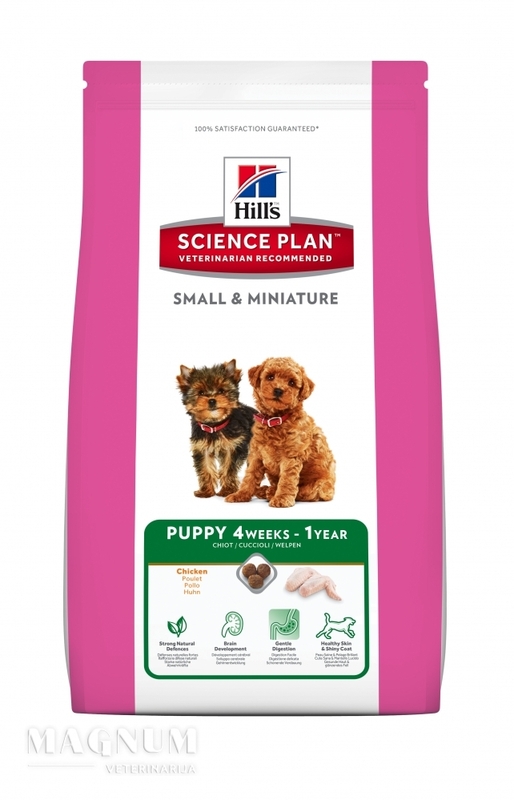 Hills Canine Puppy Small & Miniature Chicken&Turkey 1,5kg. 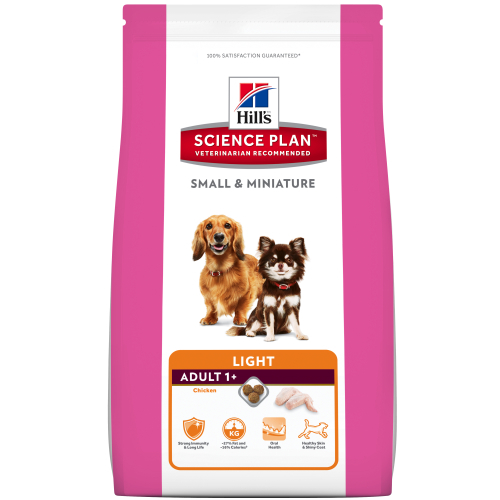 Hills Canine Adult Perfect Weight Mini Chicken 2kg. 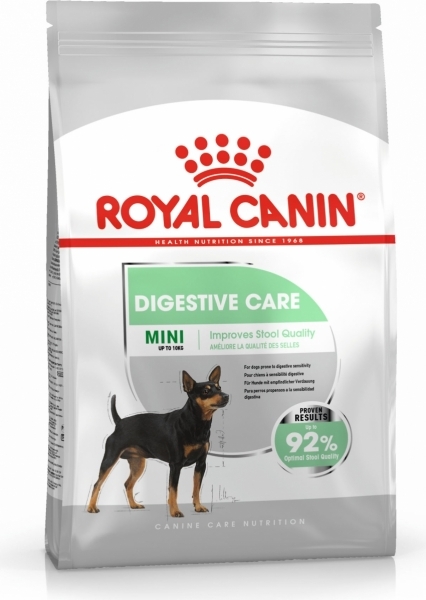 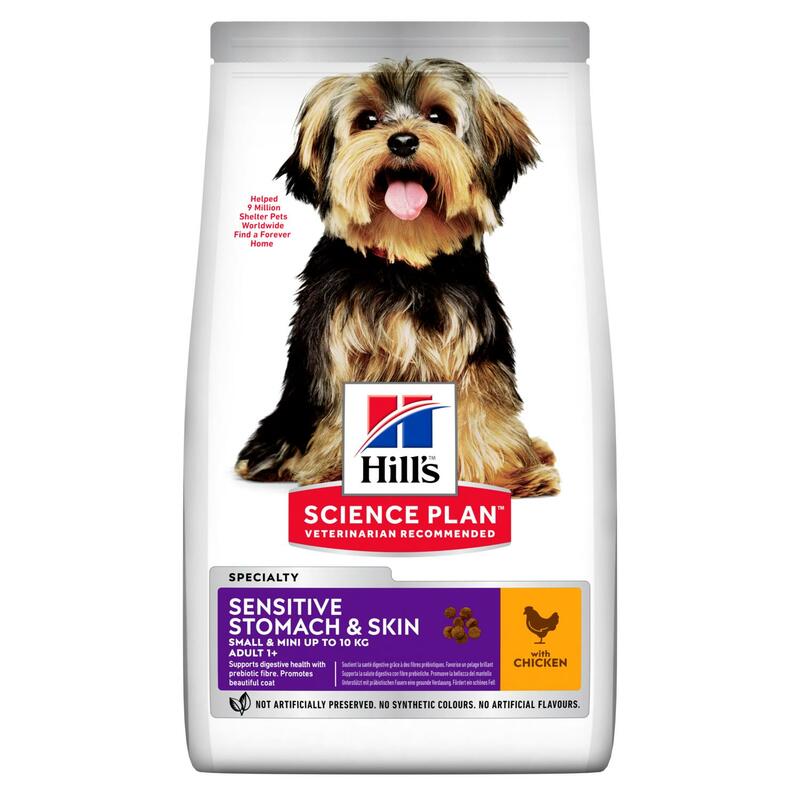 Hills Canine Adult Sensitive stomach and skin 3kg. 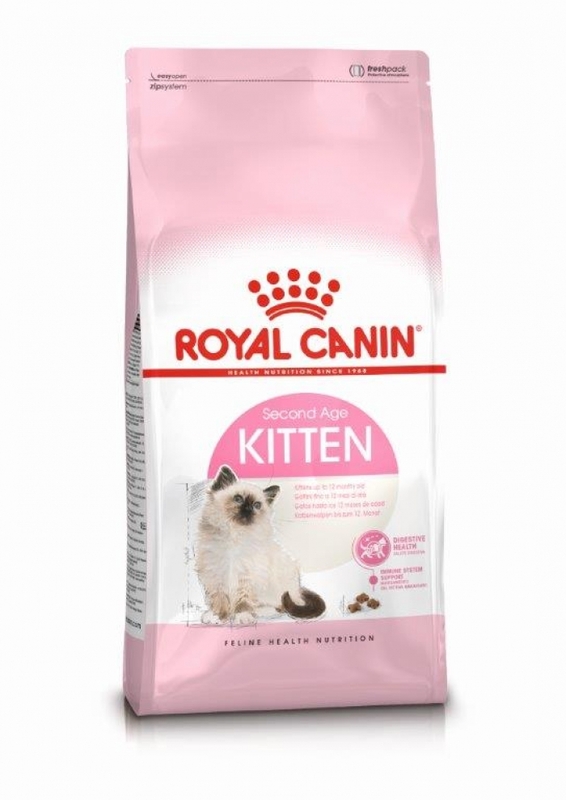 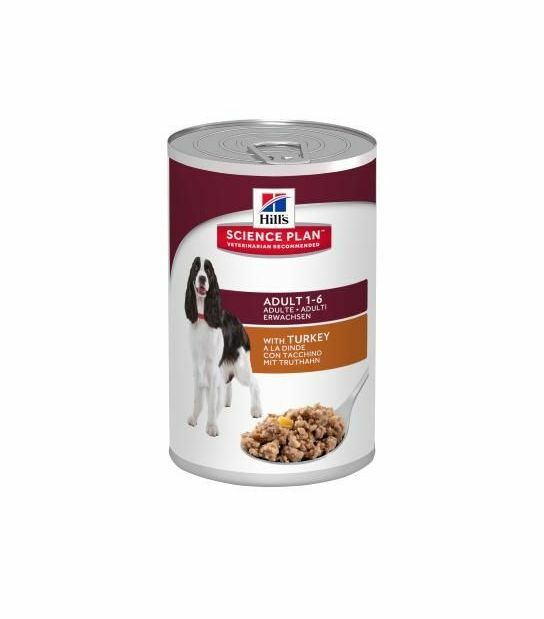 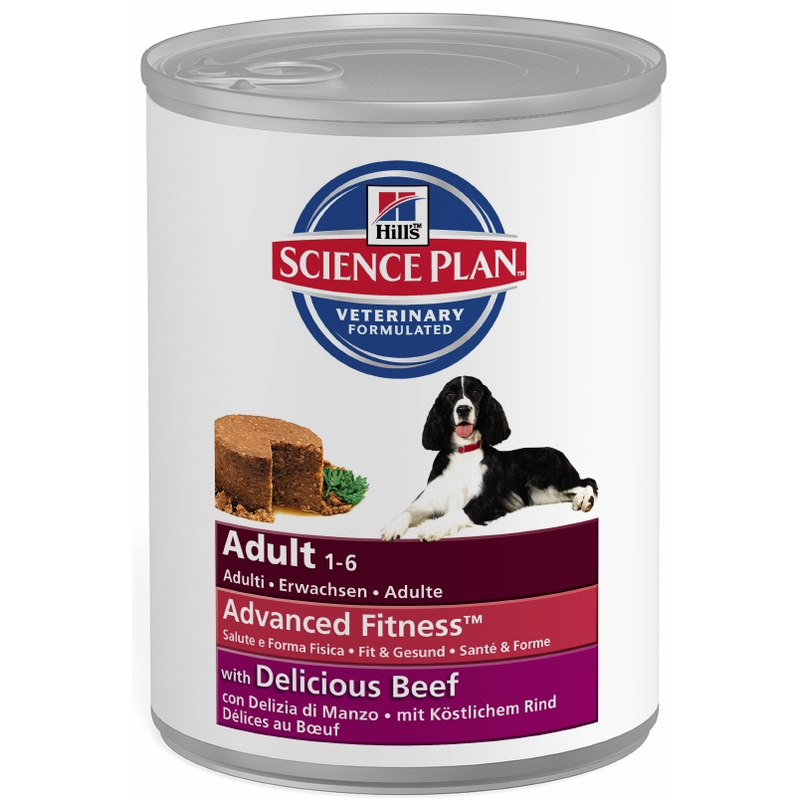 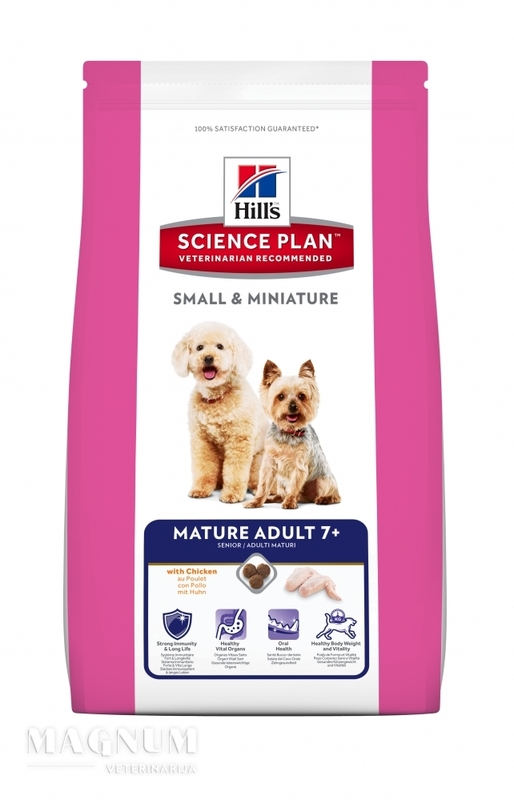 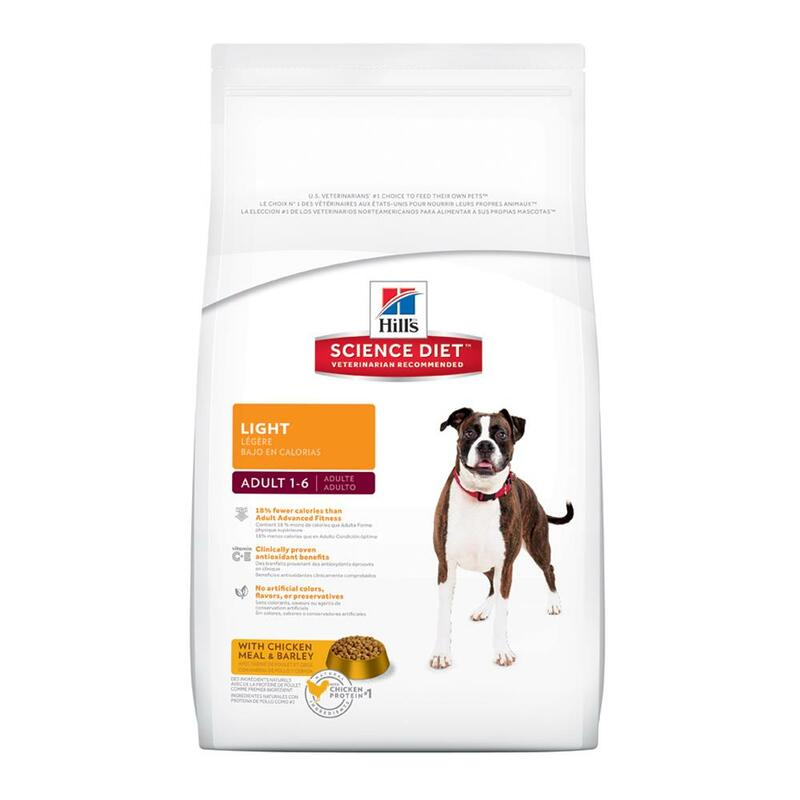 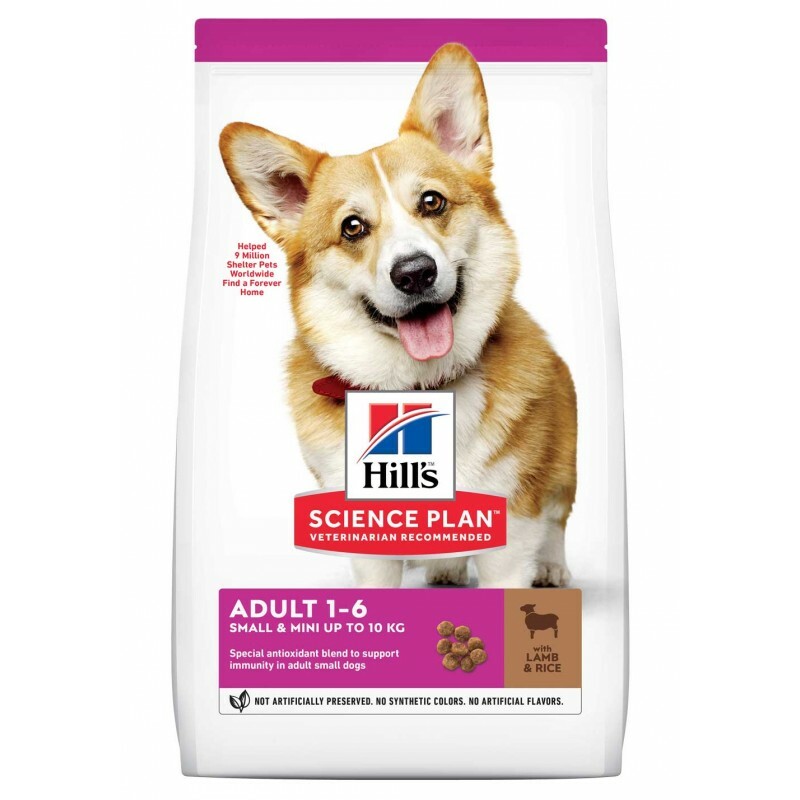 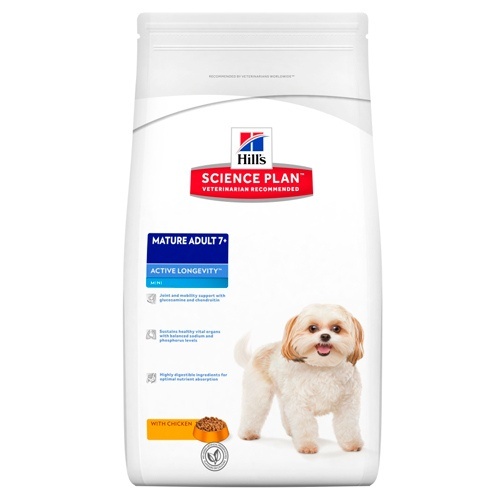 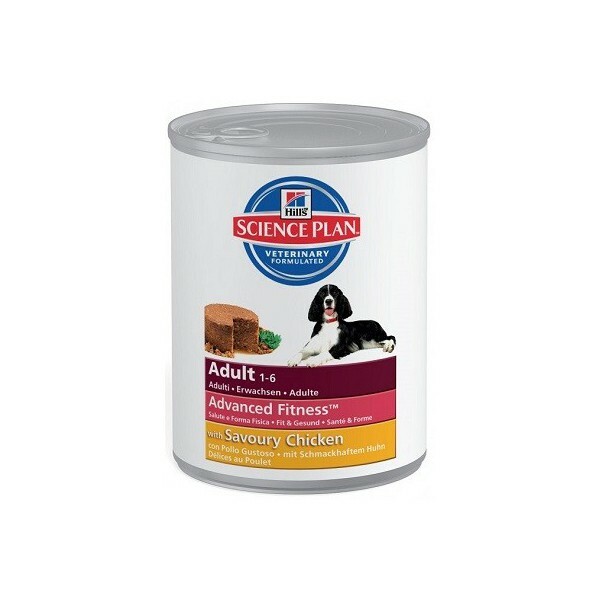 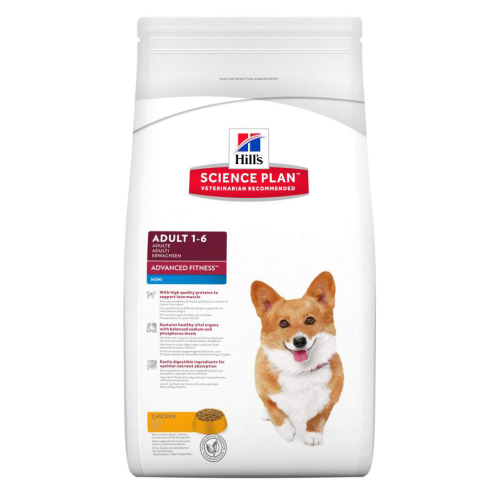 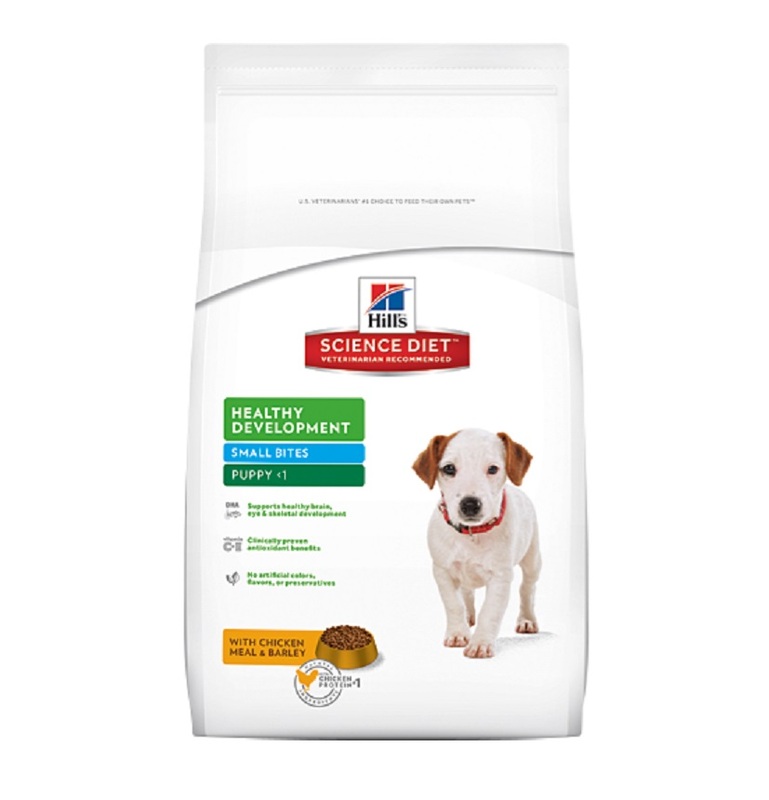 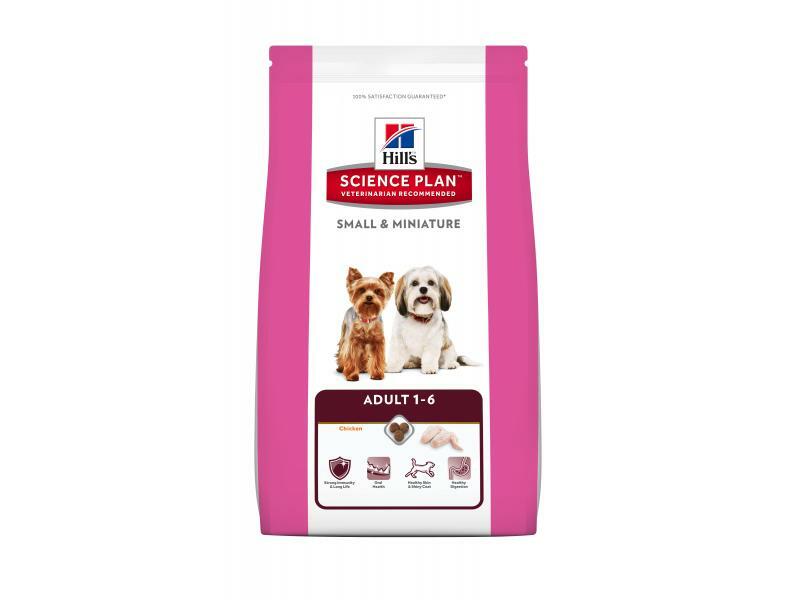 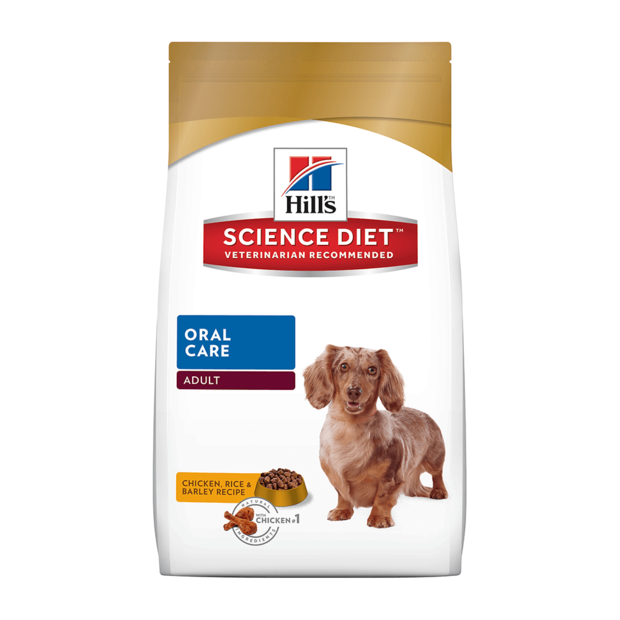 HILLS Science Plan Canine Senior Mini 7,5kg. 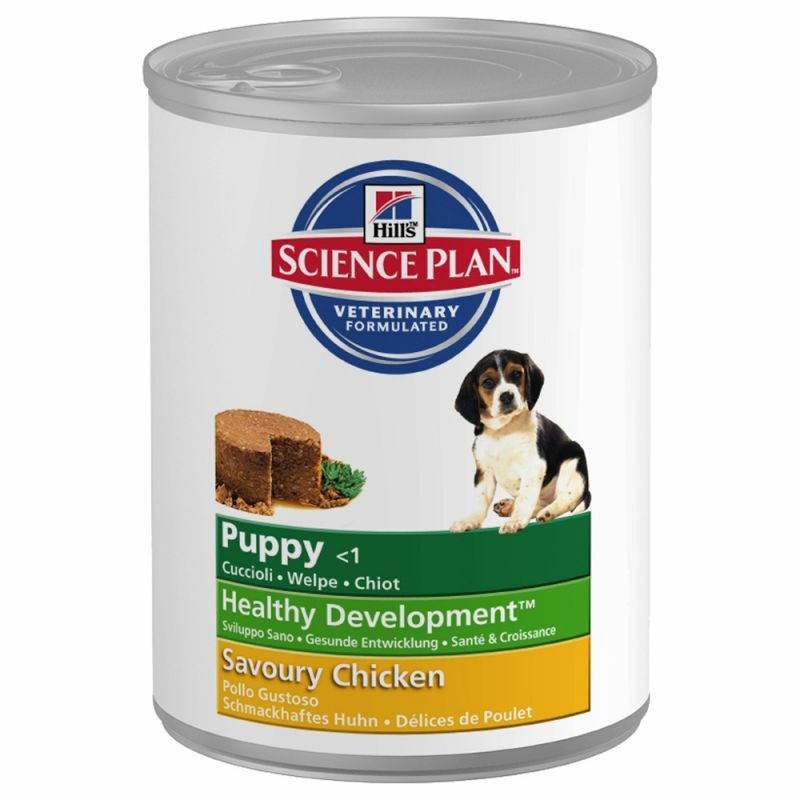 Hills Canine Puppy Healthy Development Mini Chicken 7,5kg.